A few weeks ago was born the best frusciante site ever to Brazilian fans (also to all ppl on south america). 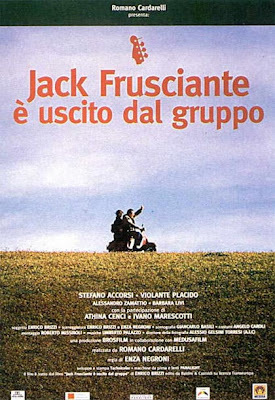 Almost all news about Frusciante is showed there, some of them I just bring to here. U can see some scenes of this movie on YouTube. The man who really use your guittar! That's a Fender roadworn, it's made like that.